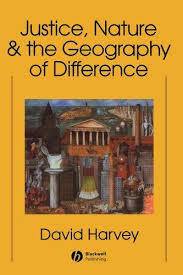 245 1 0 %a Justice, nature and the geography of difference / %c David Harvey. 260 %a Malden, MA : %b Blackwell Publishing, %c cop. 1996. 300 %a VI, , 468 s. : %b il. ; %c 23 cm.